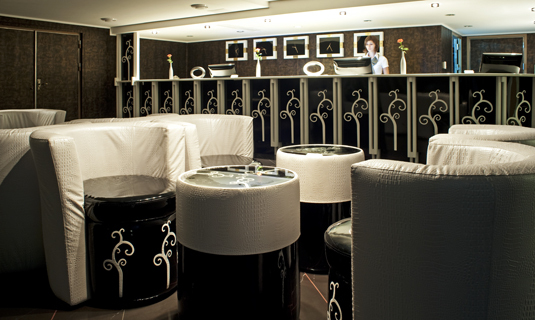 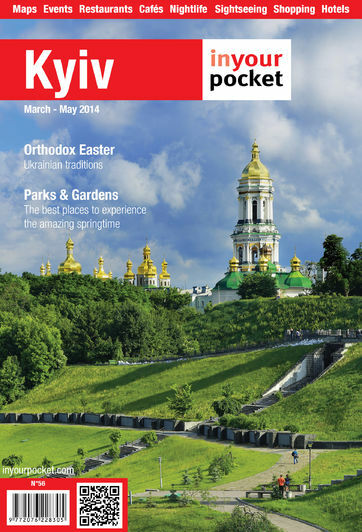 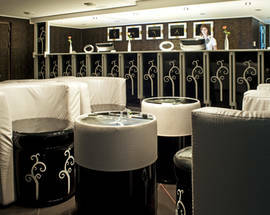 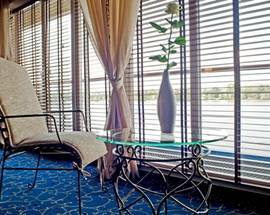 Bakkara Art-hotel is definitely a fine addition to Kyiv hotel scene. 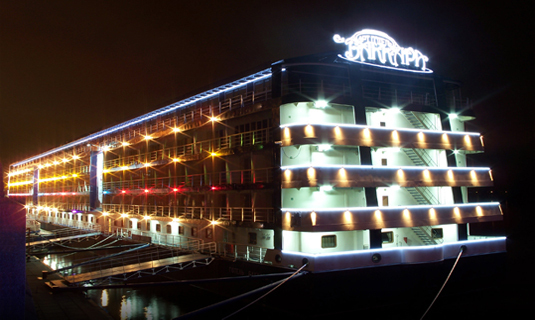 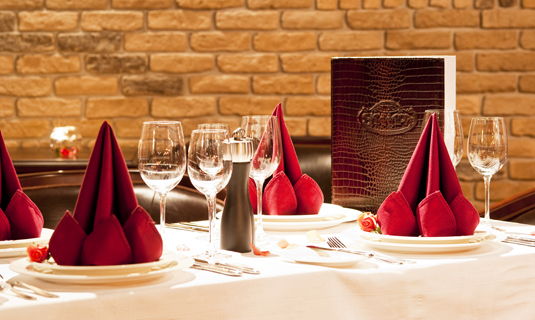 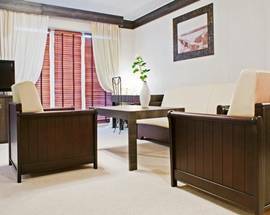 The hotel offers charm and class with prices that make sense. 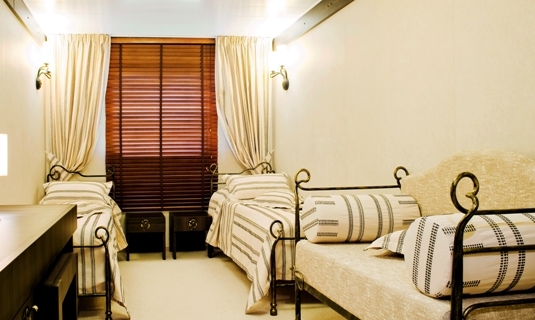 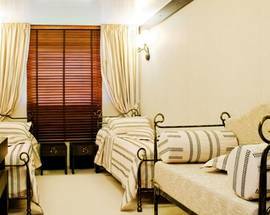 The rooms are fashionably decorated and comfortable. 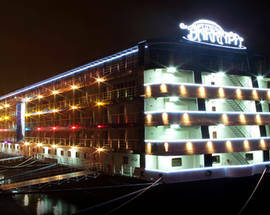 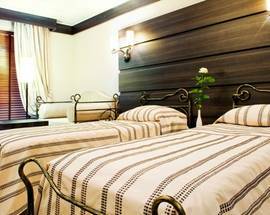 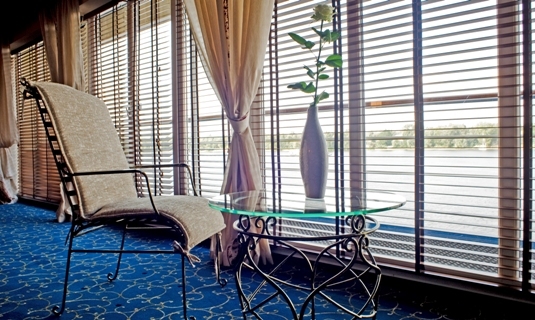 Room amenities include air conditioning, electronic security system, TV, free Wi-Fi, personal safe, hairdryer, mini-bar, telephone with direct international access and striking views of the Dnipro River and picturesque right bank. 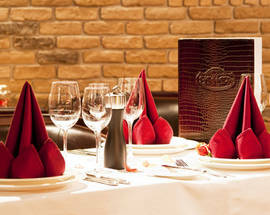 Every morning from 7:00 until 11:00 am everyone may enjoy buffet breakfast in the restaurant. 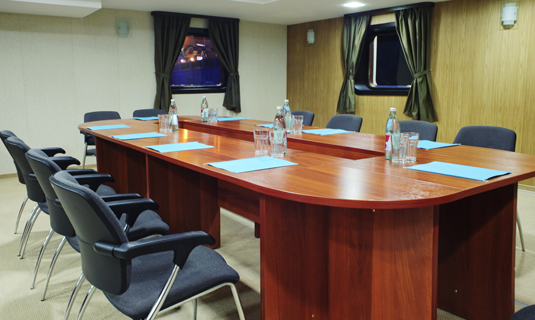 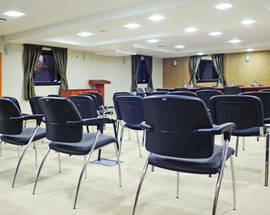 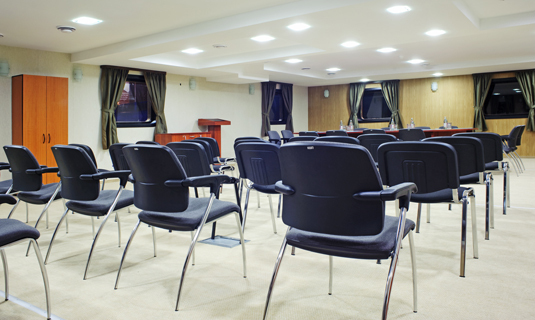 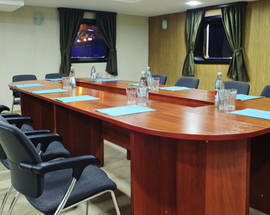 The conference room can accommodate up to 80 persons and comes fully equipped.